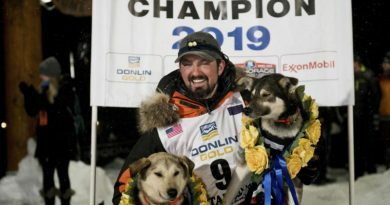 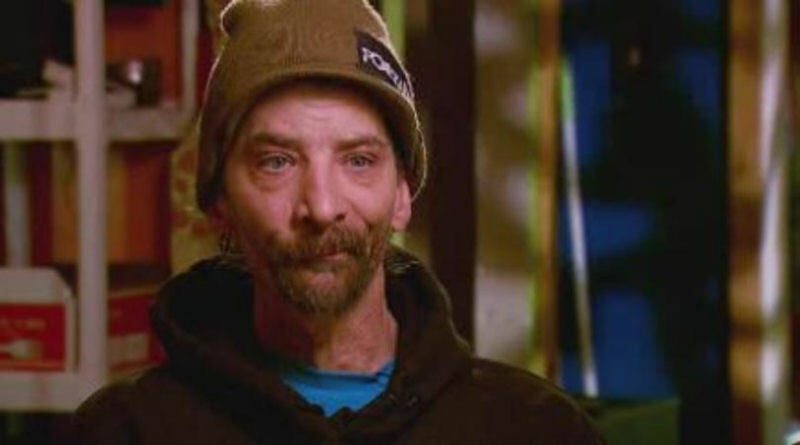 Four time Iditarod winner, Lance Mackey of Fairbanks, Alaska, has submitted his entry for the Last Great Race in 2019. 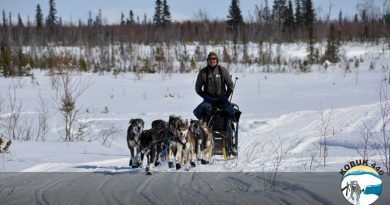 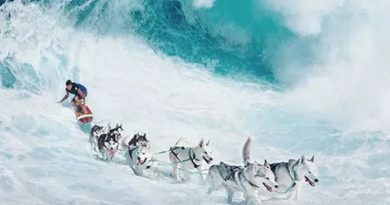 His entry is still open to review by the Iditarod Qualifying Review Board, but due to Lance’s outstanding pedigree in the race, surely its nothing more than a formality. 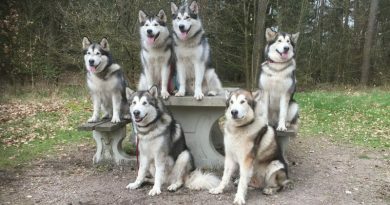 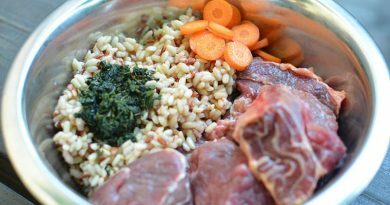 Is it ok to feed a raw diet to sled dogs ?